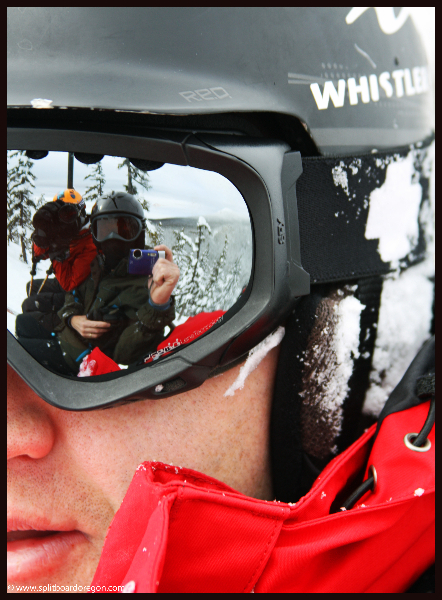 In the Fall of 2009, I joined the Willamette Pass Ski Patrol , which is part of the National Ski Patrol (NSP) system. 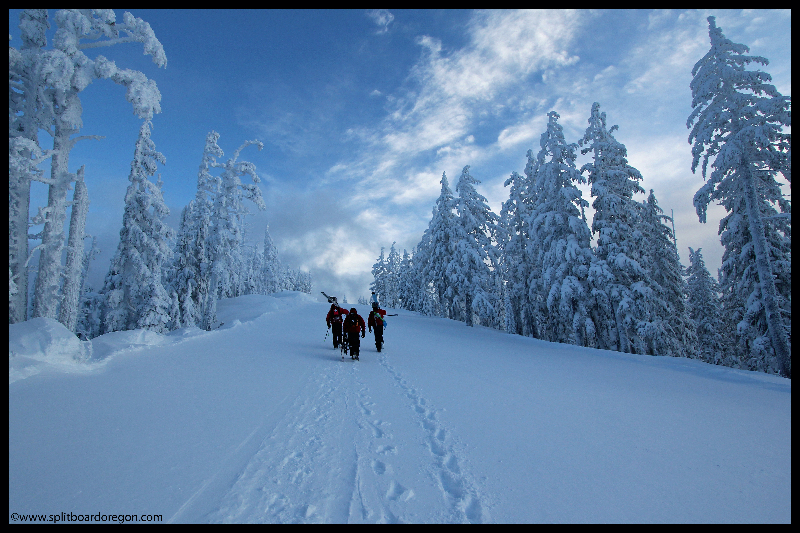 Willamette Pass, a small ski area of approximately 555 acres located about an hour’s drive southeast of Eugene, OR, is my home mountain. 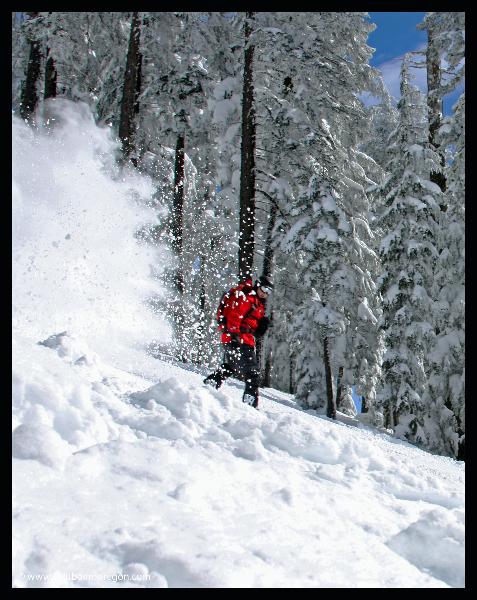 Though small, “The Pass” has some of the steepest, most challenging terrain and best tree riding in Oregon. 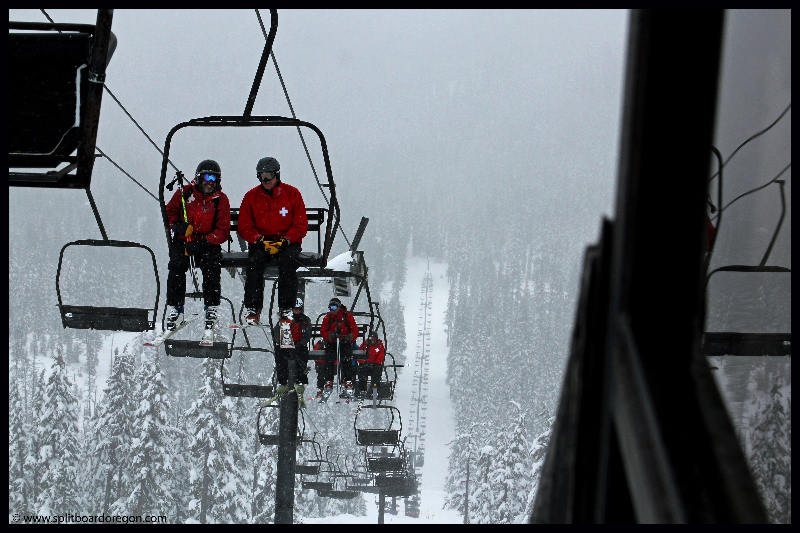 Like many small ski areas, the ski patrol is made up of members who volunteer their time and provide their own supplies so that medical assistance is available to anyone on the hill who needs it. 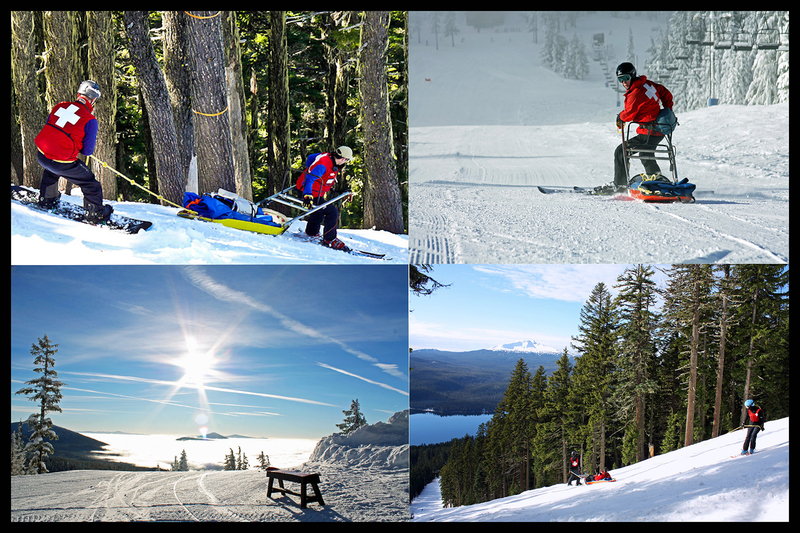 Volunteering on ski patrol is both challenging and rewarding. 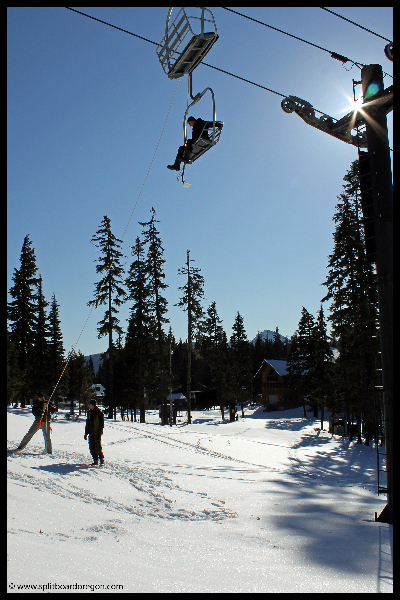 One of the many benefits is the education you receive and new skills learned in order to become a competent patroller. 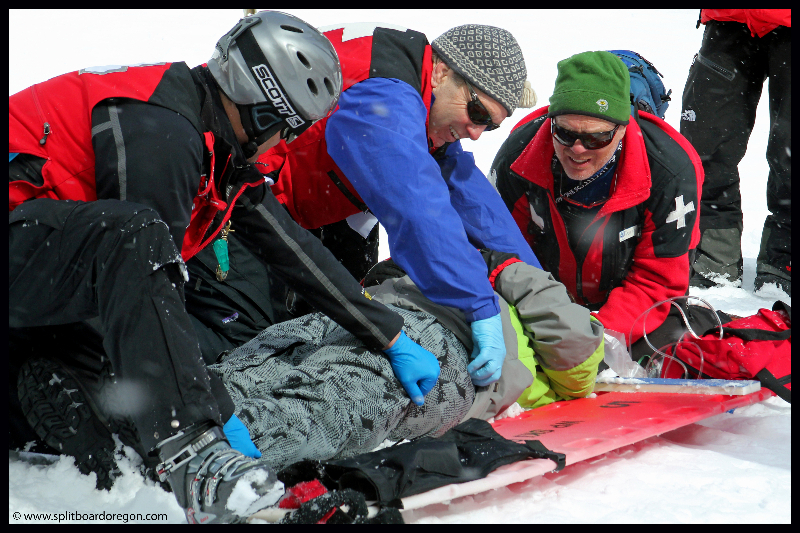 First and foremost, good medical skills are necessary to assist with any injured skier or rider, and passage of the Outdoor Emergency Care class is mandatory prior to being allowed on patrol, along with completion of an annual refresher to ensure skills are ready for the upcoming season. 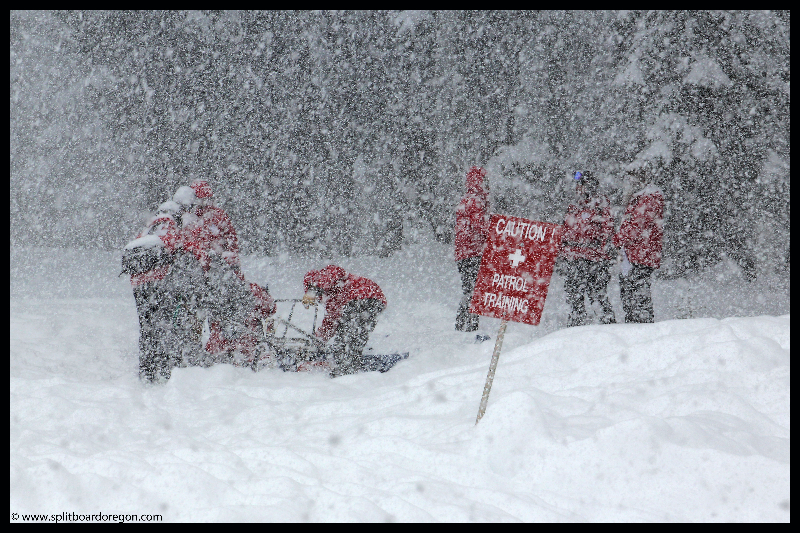 Additional training in the fields of Avalanche, Mountain Travel & Rescue, Search and Rescue, and Sled and Toboggan handling are also required. 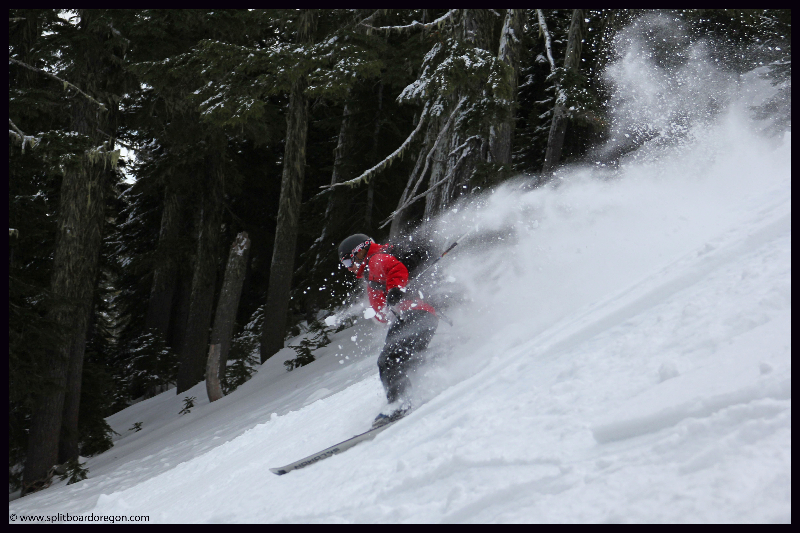 March 23, 2013 – Late Season Pow! 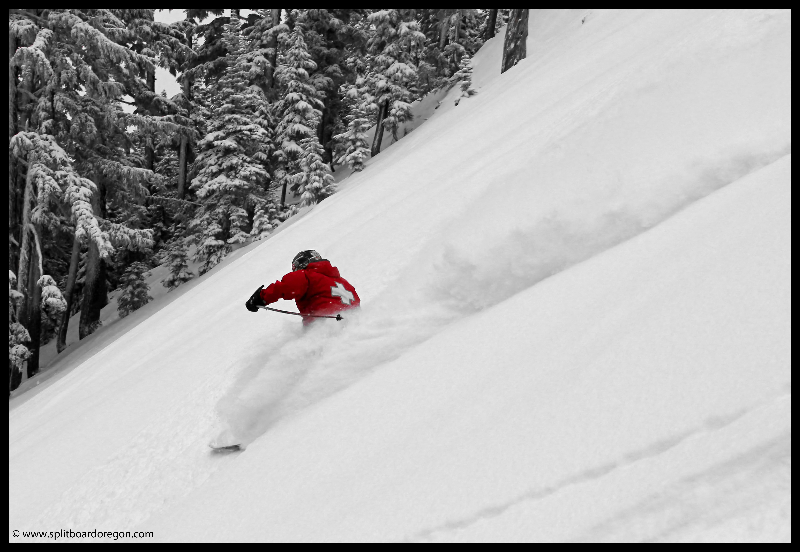 January 7, 2012 – Opening Day at the Pass!